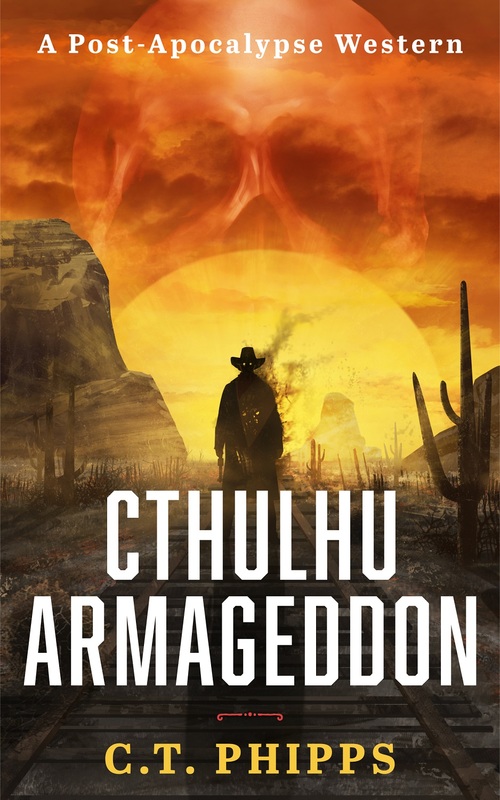 Cthulhu Armageddon’s audiobook is now available! I’m incredibly pleased to announce that CTHULHU ARMAGEDDON is now available on audiobook for your listening pleasure. Better still, Jeffrey Kafer, who made the Supervillainy Saga and Esoterrorism so good will be lending his voice to one last series of mine. 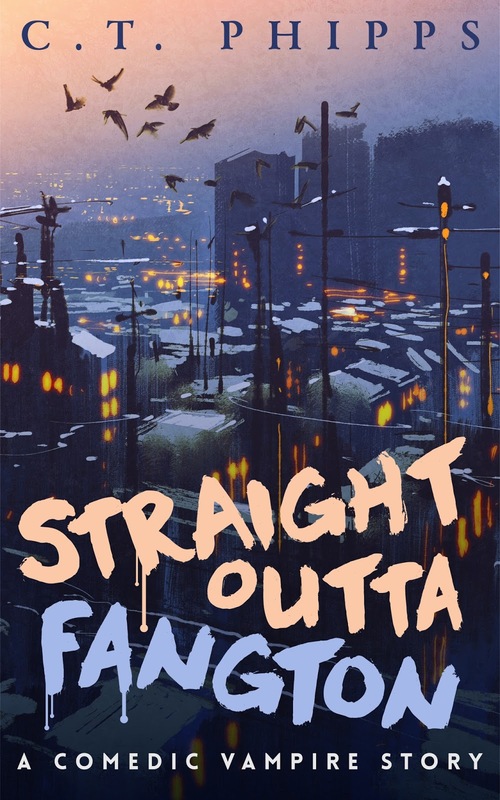 I think this is probably our best work and fans of post-apocalypse fiction, science fiction, horror, and the Cthulhu Mythos will all enjoy it. 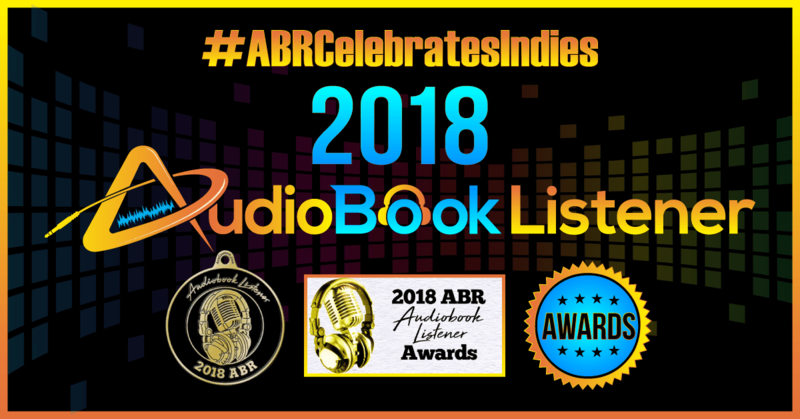 Cthulhu Armageddon audiobook on the way! Jeffrey Kafer is awesome. 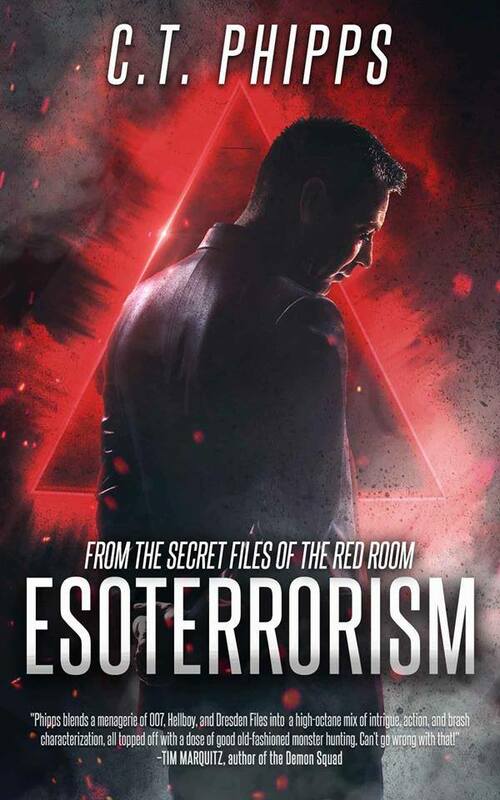 The man who has done my first three Supervillainy Saga books (The Rules of Supervillainy, The Games of Supervillainy, The Secrets of Supervillainy) as well as my Esoterrorism novel is also doing Cthulhu Armageddon. What if Cthulhu Armageddon? It is a post-apocalypse action adventure set in the future of the world of H.P. Lovecraft’s Cthulhu Mythos. Basically, what if you crossed Mad Max and Call of Cthulhu. Jeffrey has already gotten a sample of the book out for us! 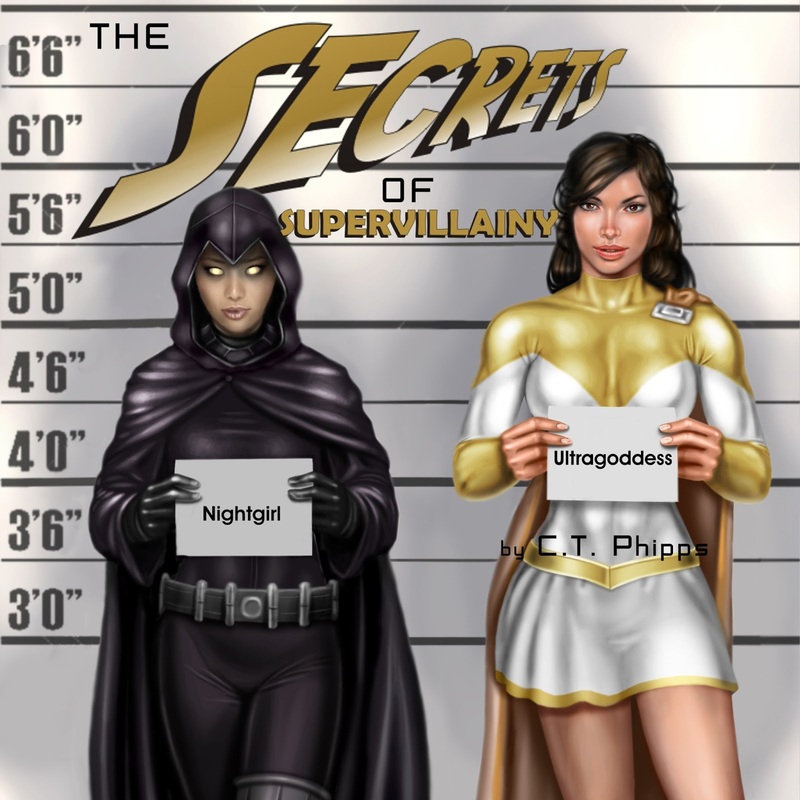 The Games of Supervillainy audiobook is now available! Great news, everyone! 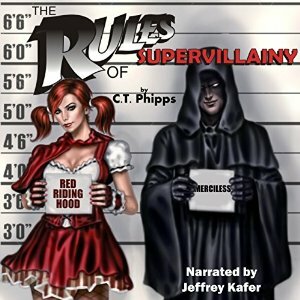 Jeffrey Kafer, the narrator for THE RULES OF SUPERVILLAINY, not only successfully completed and submitted the sequel but it is now available for purchase from Audible as well as Amazon.com. I’ve, of course, already heard his results and I believe them to be better than his previous work–which was amazingly well done. 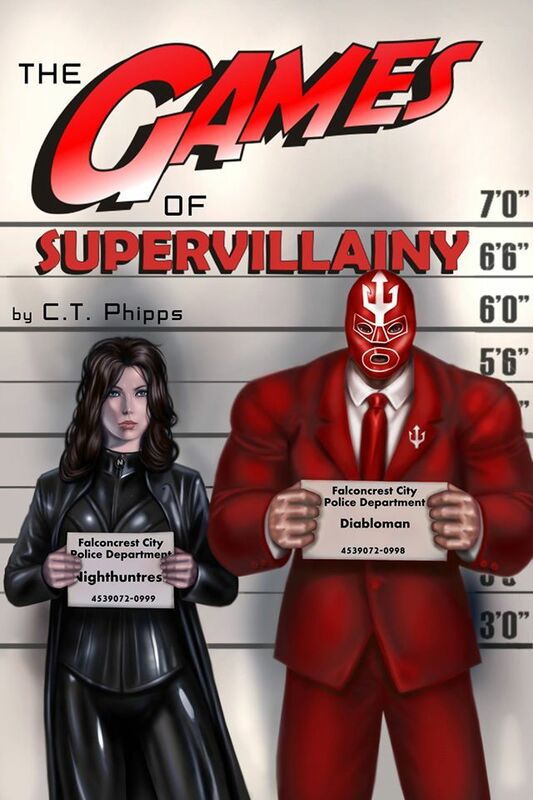 Pick up your copy of THE GAMES OF SUPERVILLAINY today! 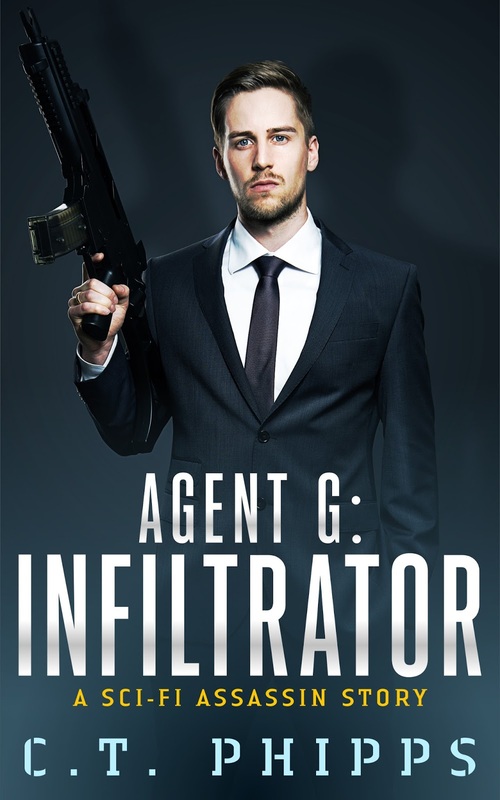 I just wanted you all to know that THE GAME OF SUPERVILLAINY’s Kindle version has been updated. There were a few typos and mistakes which we missed the first time around (a couple of egregious ones) which were errors made by our editing process that we’re all very embarrassed about. The new version has corrected these and is the one we’ll be using for our print release as well as the audio book. Our apologies and this won’t happen again. Speaking of the audio book version, Jeffrey Kafer has finished the audio book version of TGOS and sent it to me for approval. I’m listening to it now and should have it approved this week. I’m very proud of his efforts and I’ve got to say I genuinely think this is probably better than his work on THE RULES OF SUPERVILLAINY. 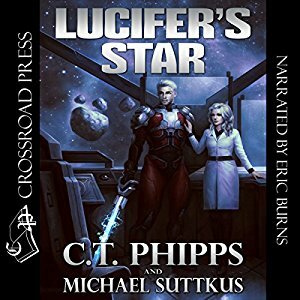 Jeffrey Kafer is an amazing narrator for hundreds of audio books and has brought to life my characters in a way I don’t think anyone else really could have. I give him props for his humor, inflection, characterization, and timing. You’re all in for a real treat with him and I hope you enjoy the ride. The print version has also been submitted and should be available for purchase in the coming week. Thanks again to all of our fans for the Supervillainy Saga. 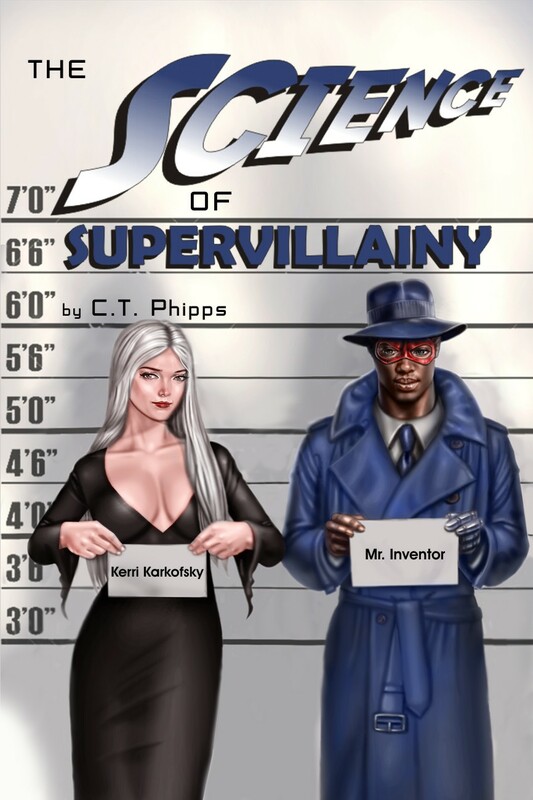 The Rules of Supervillainy, my most successful novel so far, has been released by Amber Cover in audiobook format. 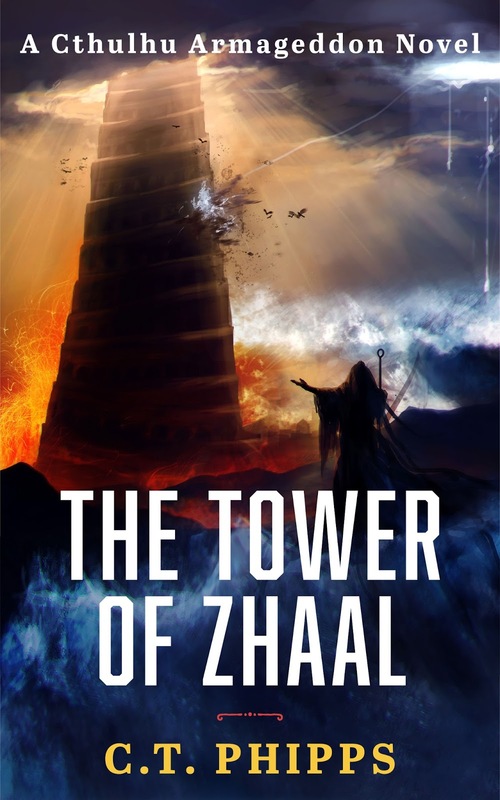 Narrated by Jeffrey Kafer, it’s absolutely wonderful and I’ve already got a couple of great reviews on the work. Jeffrey really managed to capture the humorous, dramatic, and sometimes outright crazy spirit of the novel. 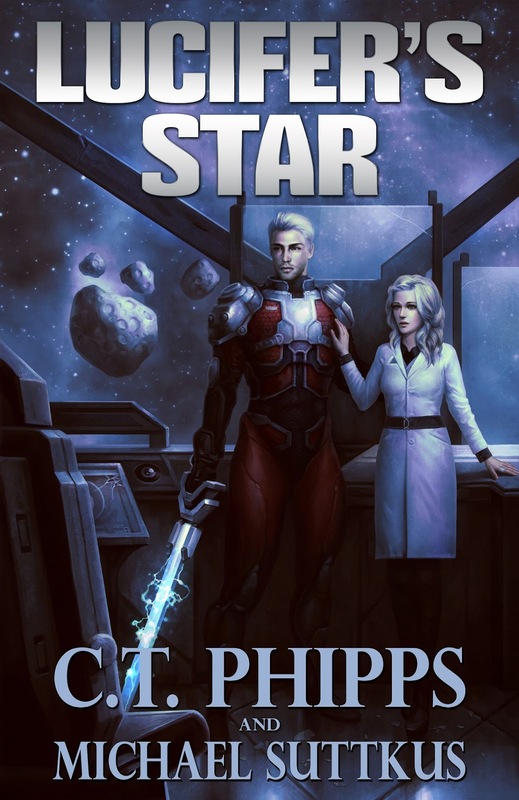 I think you should pick this up if you like superheroes, humor, and audio books.